Accountants Tauranga | How Xero + Fuelled are enabling businesses to thrive. Home Spice Mortlock Blog How Xero + Fuelled are enabling businesses to thrive. Owning a small business can be liberating and deeply satisfying. But it can also be tough. There’s a lot to juggle and a lot at stake. Having the ability to forecast and manage cash flow is critical for success, especially when you’re at the mercy of big company payment terms. At a time when businesses should be concentrating on growing, often they’re worrying about sporadic income and ongoing expenditure. So how can small business owners start to make informed decisions about cash flow and accelerate their growth? 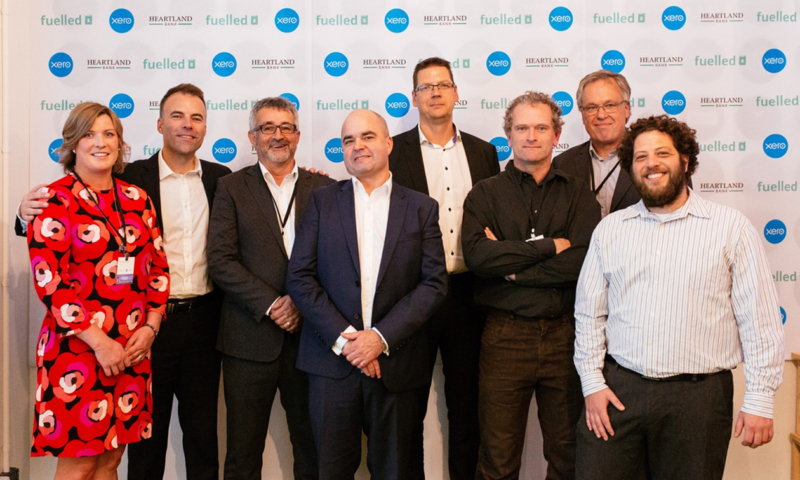 Fuelled, Xero’s first alternative lending partner in New Zealand, empowers small businesses to turn outstanding invoices into cash. Instead of being beholden to long payment terms or late payers, business owners can create financial breathing room by receiving funding secured against their unpaid invoices. By removing the worry of cash flow issues, it frees up businesses to focus on their work and growth. A win-win for everyone involved. For Nardus Oelofse and his team at Boom Digital, using Fuelled has been transformative. Nardus explains that “We’re saving time, focussing on growth and the stress is removed because we have the flexibility to sort out cash flow – when we need it.” As a digital business solution provider for large enterprise, most Boom customers are signed up on a retainer agreement. The team then works on the customer’s business for 300-400 hours upfront. Client payments are then made over the course of the following twelve months. “Through Fuelled we can access money up to 90 days in advance. We don’t have to worry about getting emergency funds. We have total flexibility.” says Nardus. Ready to take your business off hold? Linking seamlessly into Xero, Fuelled is fast, secure and confidential. And there’s absolutely no paperwork. Once your account is up and running you can access funds as and when you need. Smoothing out cash flow issues so you can focus on growing your company has never been easier. To find out how your business could thrive with Fuelled head to Fuelled. The post How Xero + Fuelled are enabling businesses to thrive. appeared first on Xero Blog.